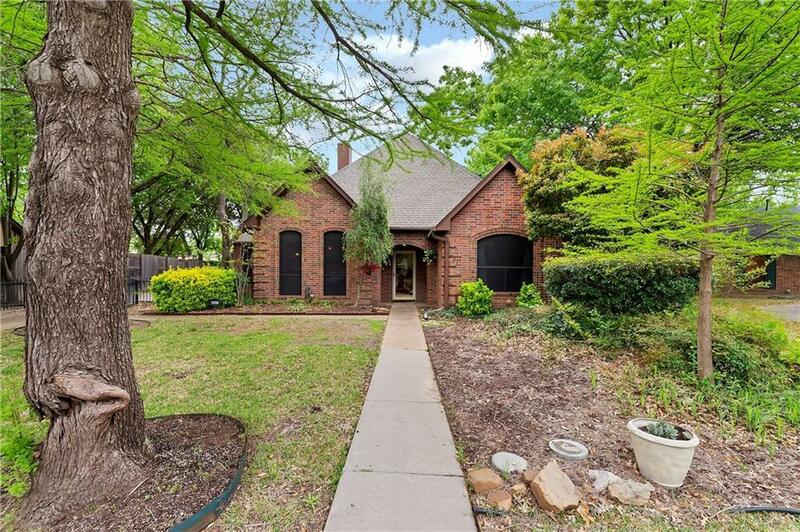 Beautifully kept and updated 3-2-2 in Wilson Elementary School area of Denton. 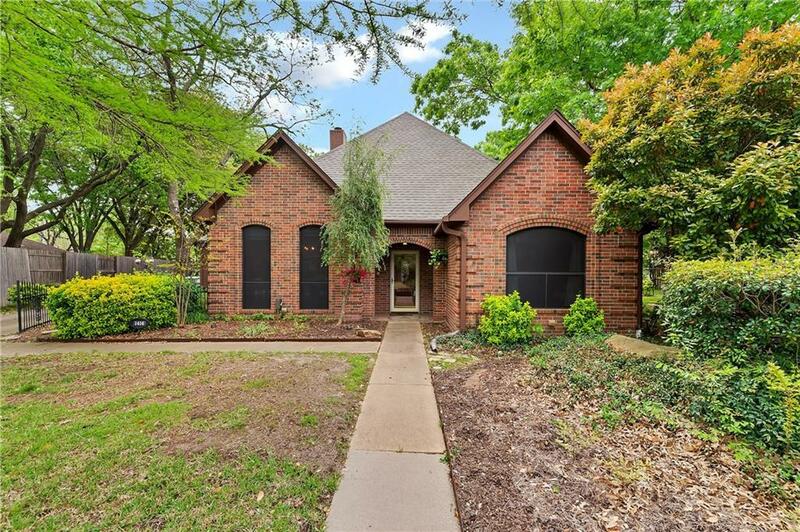 This custom home boasts 10 foot vaulted ceilings and recessed lighting, split bedrooms, and a master suite with his and hers walk-in closets, jetted tub, built-in linen closet. 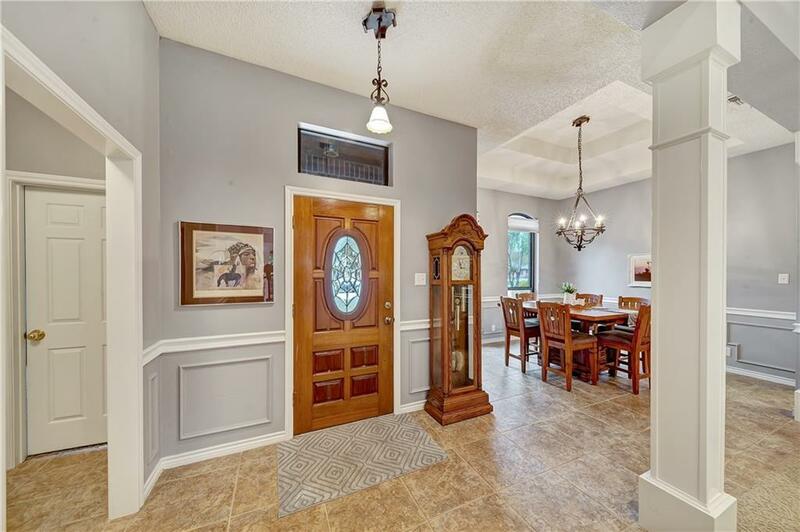 The English-style kitchen has marvelous brick work, wooden cabinets, custom tile back-splash, granite countertops, built-in compactor, and more. 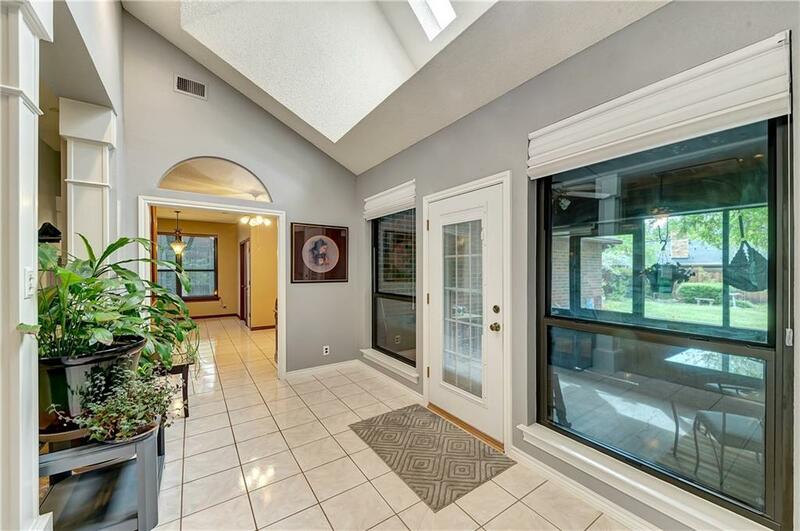 Decorative lighting throughout, office with built-ins off of breakfast area, sunroom, enclosed patio, storage building, beautiful landscaping. See Transaction Docs for more features and updates! Offered by June Robinson of Fathom Realty, Llc.